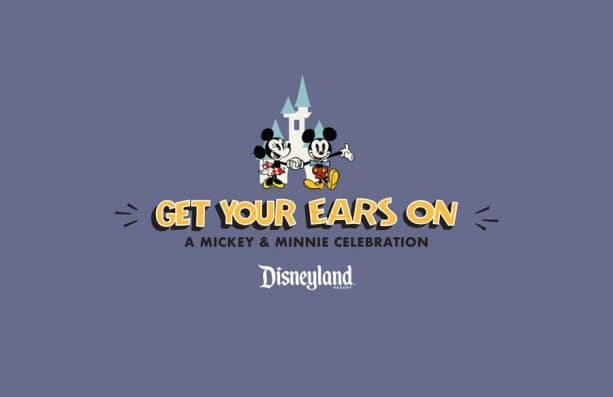 Enjoy New Mickey Mouse Offerings at Disneyland park – The festivities will continue at the Disneyland Resort with Get Your Ears On — A Mickey and Minnie Celebration, which will feature new entertainment, food and merchandise. 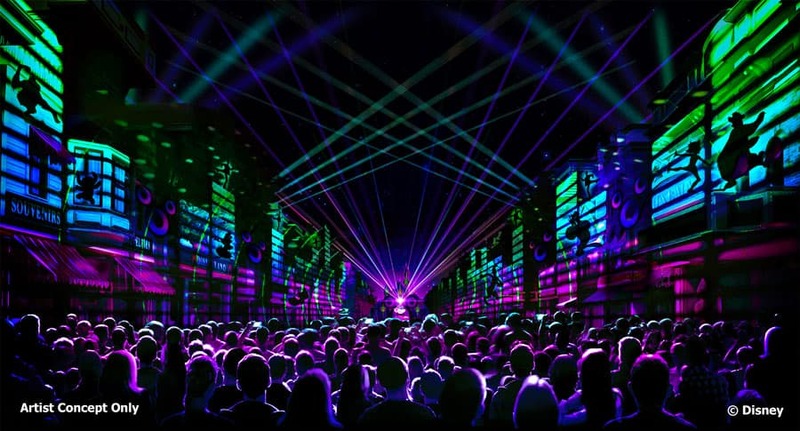 On January 18, “Mickey’s Mix Magic” will light up the night at Disneyland park with all-new music, projections and lasers that set the scene for an epic dance party that takes over almost the entire park. 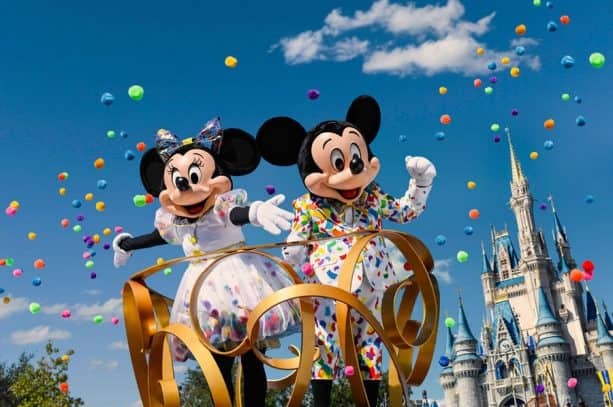 The party will get even bigger when the fan-favorite Mickey’s Soundsational Parade returns to the resort in January 2019 featuring a new float with Mickey himself, who will lead the celebration down Main Street, U.S.A.
thought it might be the like great movie ride but walk thru building. Oh well I can dream. Any word on when the Lightning McQueen Racing Academy will start? I was really hoping more information would be available at the D23. What time does the Mickey’s Soundsational Parade run? (first time Disneyland goer) Will dining packages be offered? 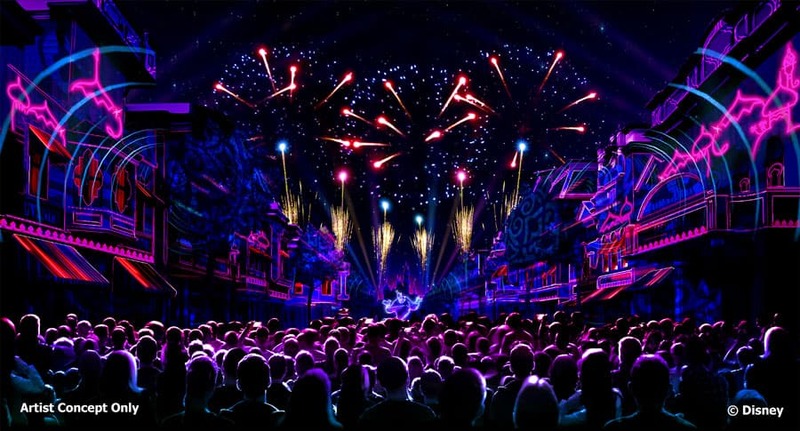 Will the “Wonderful World of Animation” night show at HS replace Fantasmic? 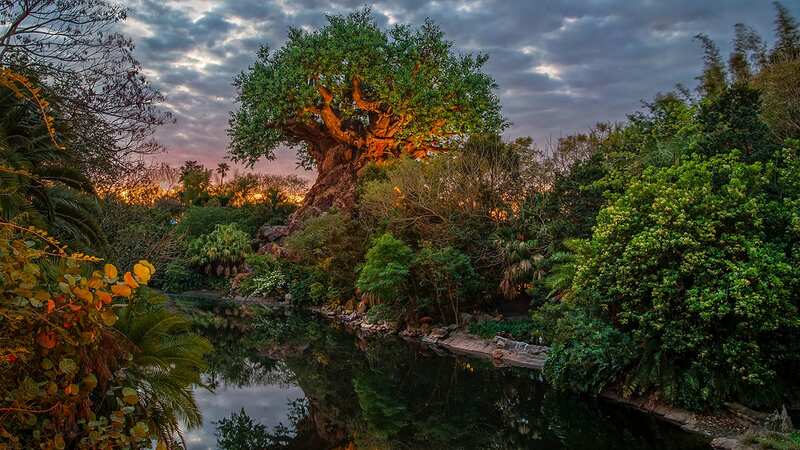 “Wonderful World of Animation” will be added into the schedule of current nighttime shows that take place in front of the Chinese Theater starting May 1. Be sure to check My Disney Experience for show times. Which sail dates will have the Surprise Party at Sea? 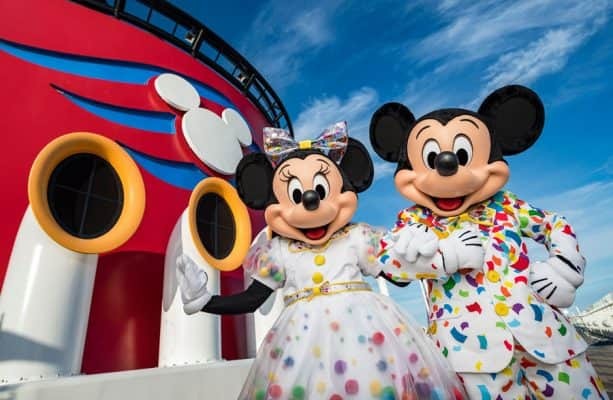 Will Mickey and Minnie have meet and greet opportunities in these new outfits?